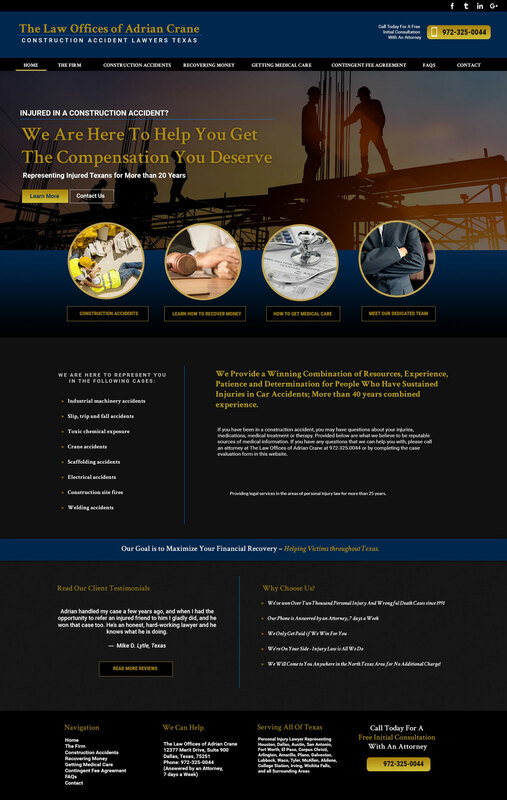 If you have been in a construction or industrial accident, you may have questions about your injuries, medications, medical treatment or therapy. Provided below are what we believe to be reputable sources of medical information. If you have any questions that we can help you with, please call an attorney at The Law Offices of Adrian Crane at 972-325-0044 or by completing the case evaluation form in this website.